I don't know if you can really believe it, but we are less than two months away from Christmas! 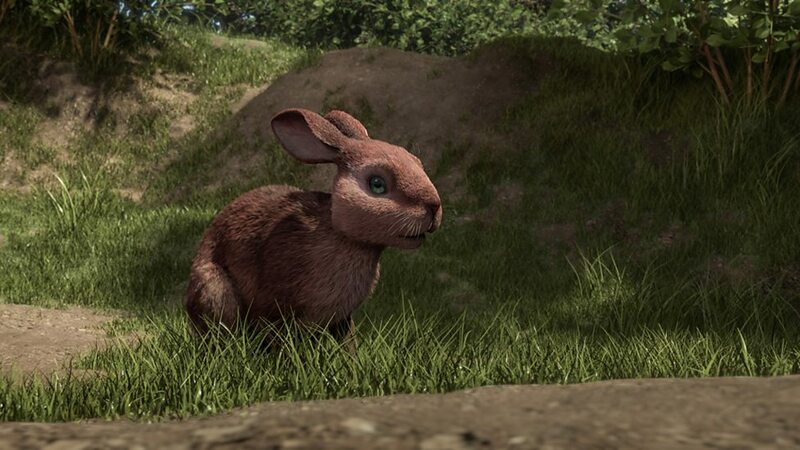 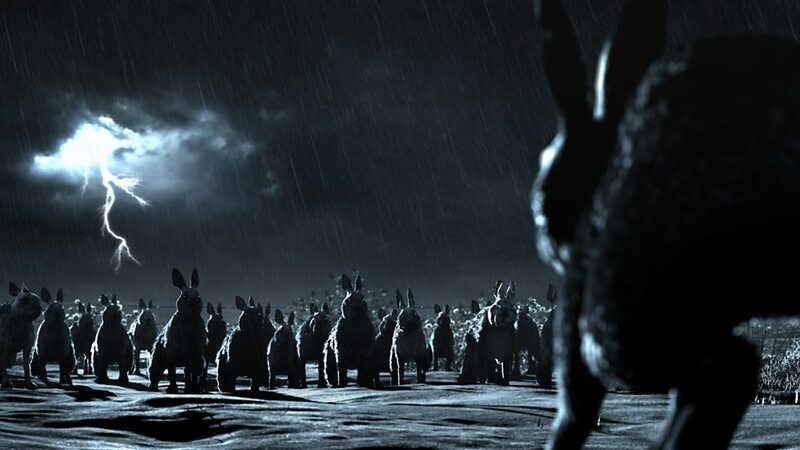 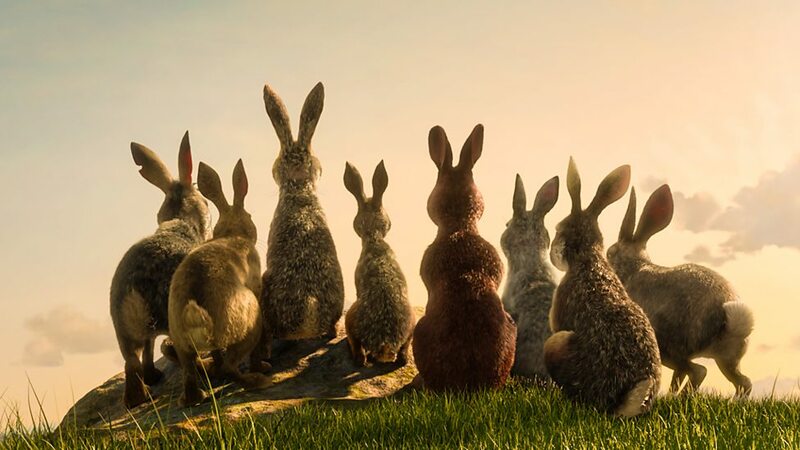 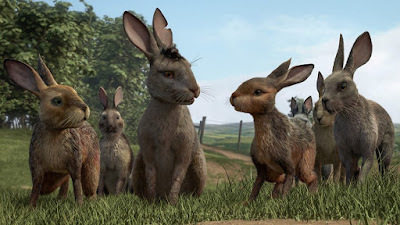 BBC always prepares traditional TV delights for festive viewing, and this year you will enjoy mini series WATERSHIP DOWN which will also air later on Netflix worldwide. 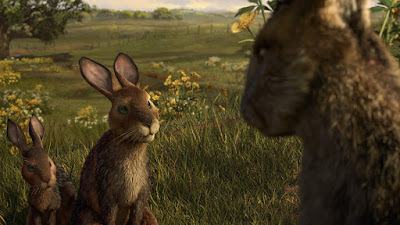 The forthcoming small screen adaptation of Richard Adams' timeless classic will also feature song Fire on Fire by Sam Smith, which he recorded with BBC Concert Orchestra. 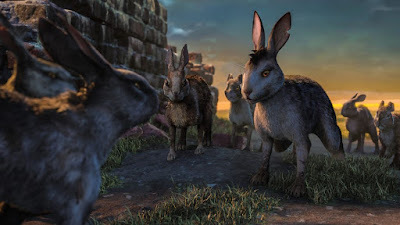 BBC has released the first photos from the film featuring main characters Hazel (voiced by James McAvoy), Fiver (Nicholas Hoult), Bigwig (John Boyega), Clover (Gemma Arterton) and Strawberry (Olivia Colman) among others. 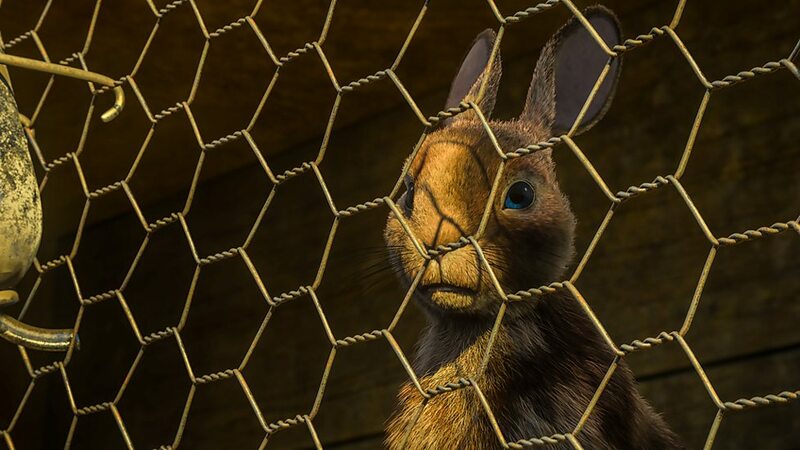 The stellar voice cast also includes Rosamund Pike, Taron Egerton, Gemma Chan, Rory Kinnear, Tom Wilkinson, Ben Kingsley and others. 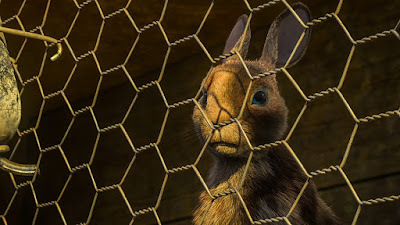 The mini series will air in two hour and a half long episodes.